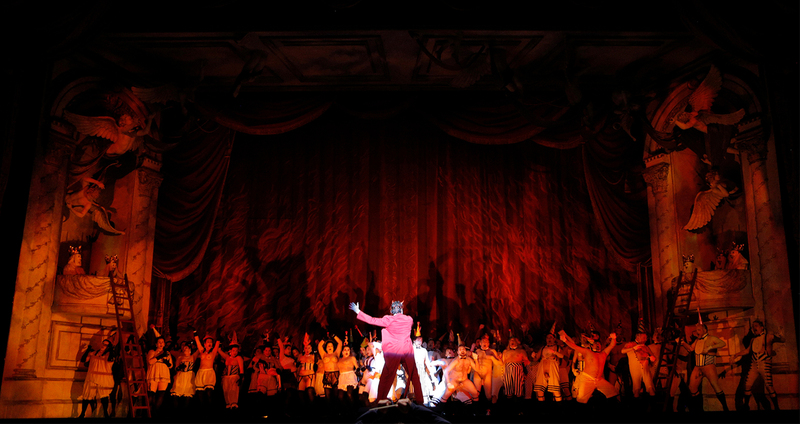 Mefistofele by Boito. 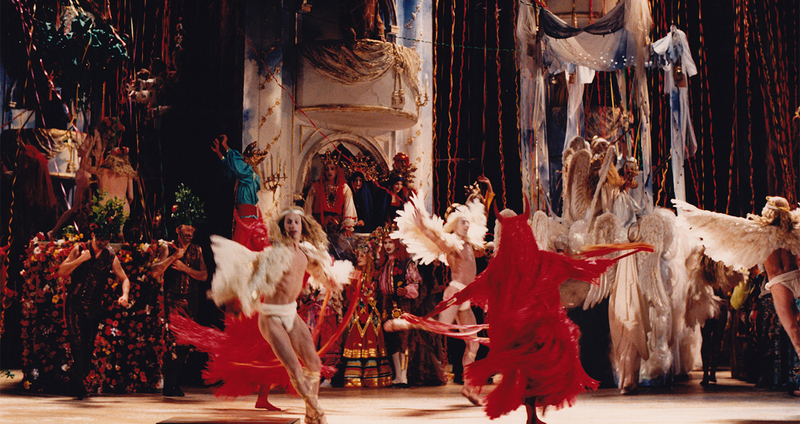 Production originally designed for Geneva Opera 1988. 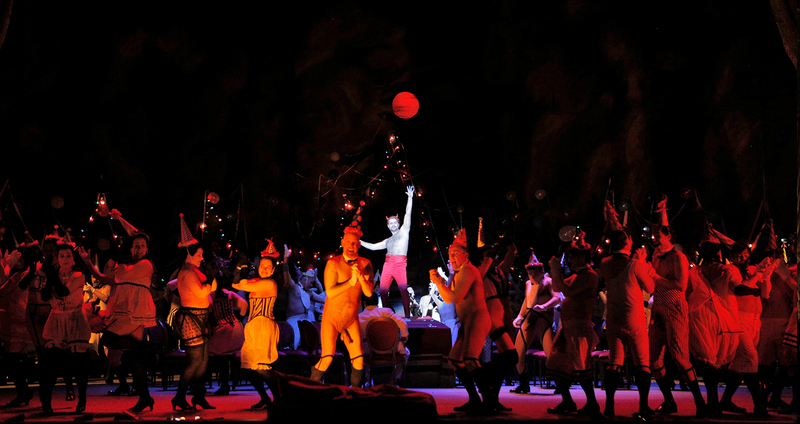 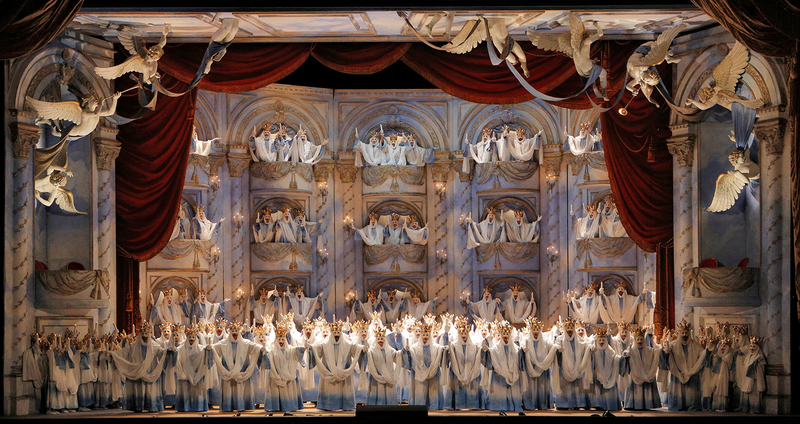 It has been performed by The San Fransisco Opera, Chicago Lyric Opera, Houston Grand Opera, The Metropolitan Opera and Turin Opera. 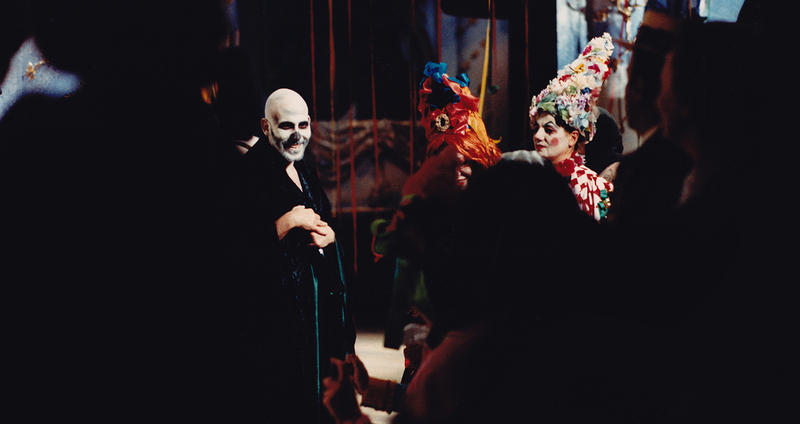 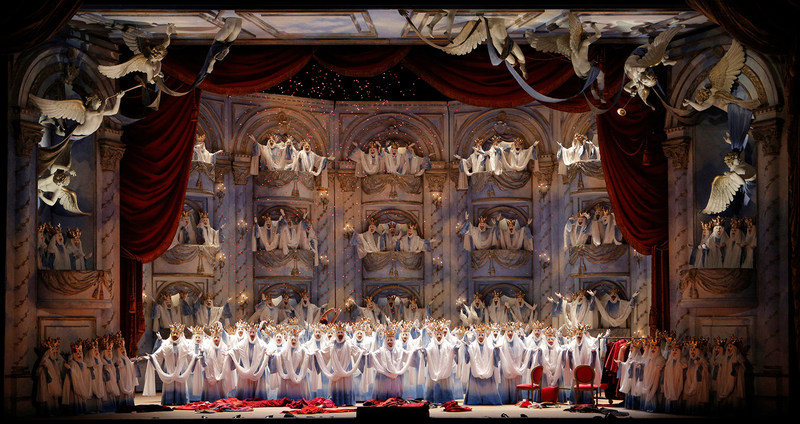 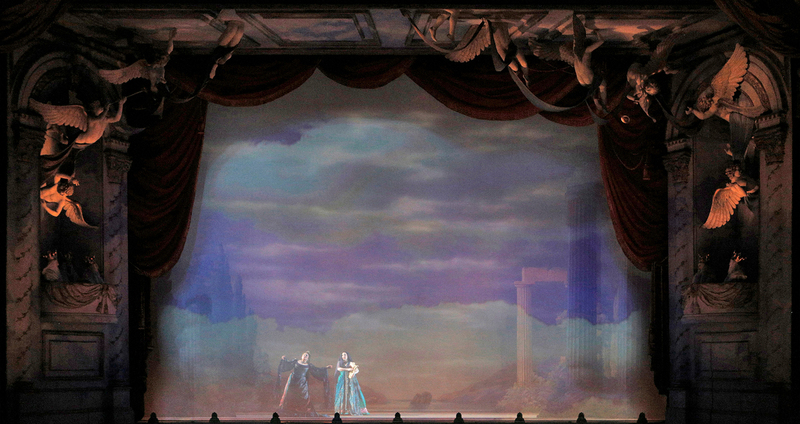 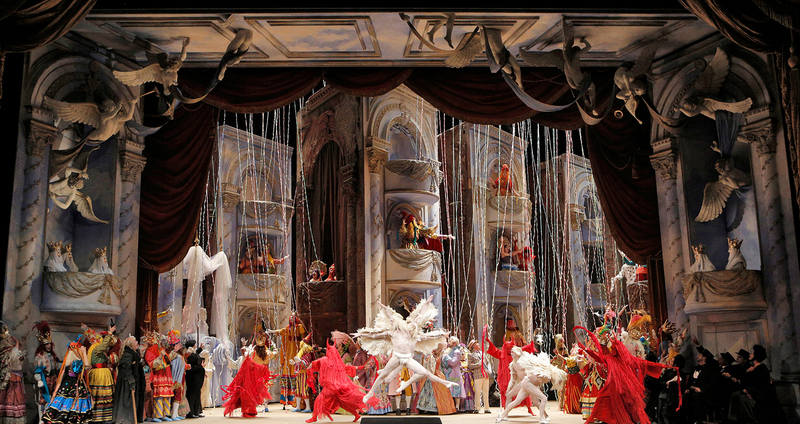 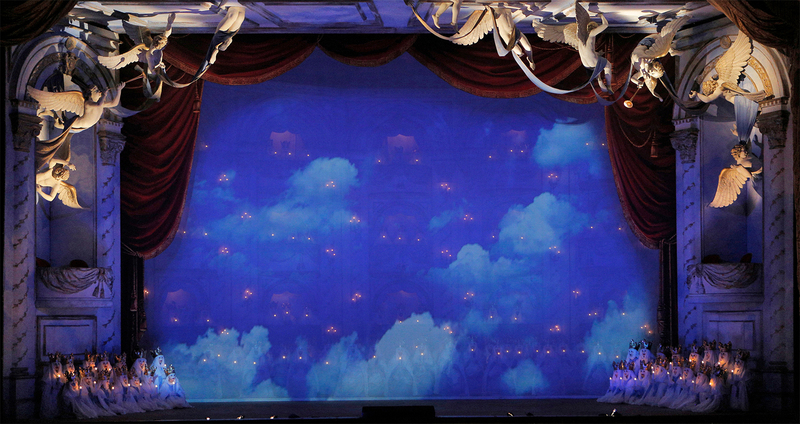 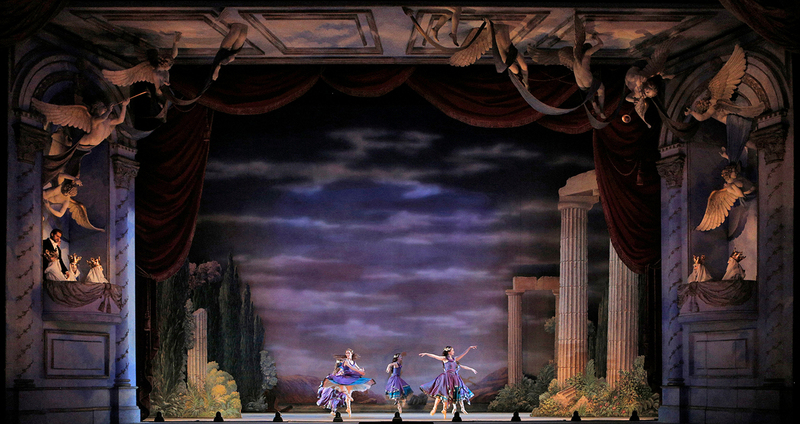 In 2015 The Metropolitan Opera will revive the production for a second time.